John Malkovich grabs the starring role in Sony Pictures TV’s new series, based on the best-selling book Humboldt: Life on America’s Marijuana Frontier. Cannabis hits the big time with more television series cropping up all the time. The latest star to come on board? 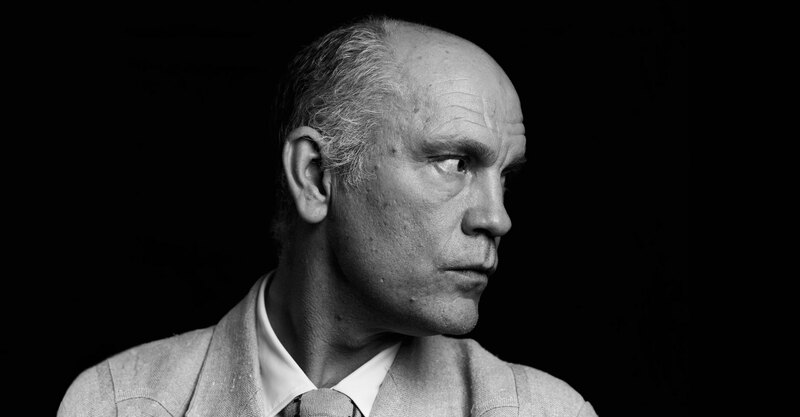 None other than the enigmatic, charismatic, eccentric actor John Malkovich himself. Marijuana going mainstream is a foregone conclusion when pot is poised to pounce on prime time TV. Oscar-nominated actor John Malkovich grabs the starring role in Sony Pictures TV’s new series. 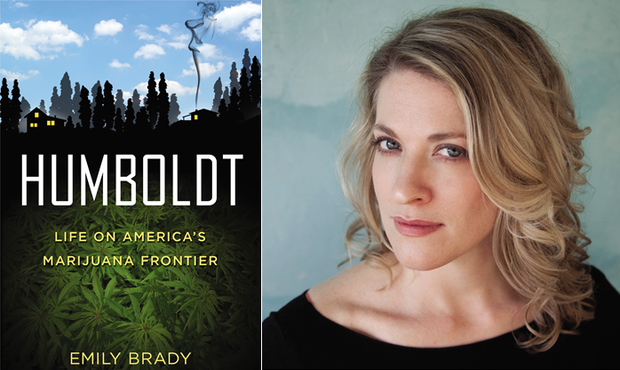 Based on the best-selling book Humboldt: Life on America’s Marijuana Frontier, Emily Brady’s book comes to life. Malkovich stars as the patriarch of the secluded Humboldt family community. 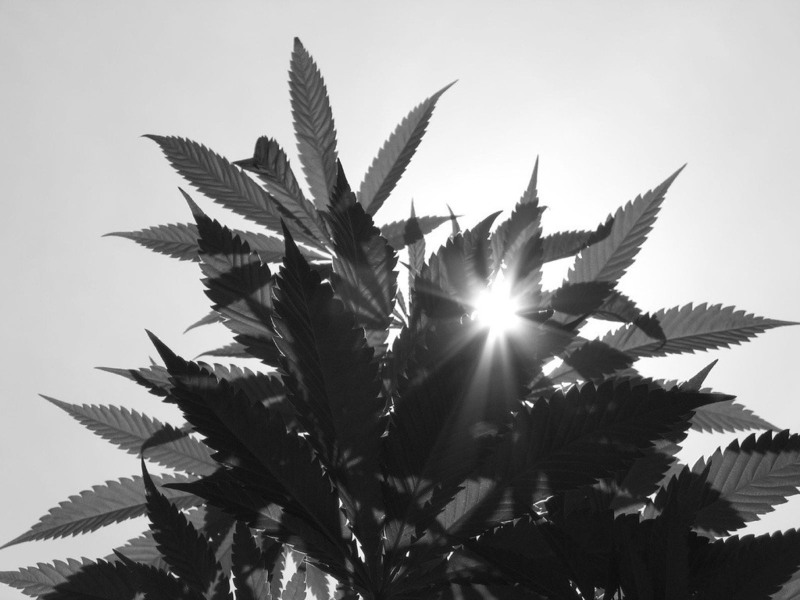 Growing cannabis for the last 40 years, the family has impacted our love of cannabis in the States, and around the world. Now, with legalization poised to bring cannabis into the mainstream, things are changing in Humboldt. Going from his most recent portrayal of Edward Teach, a.k.a. Blackbeard in the NBC series Crossbones, we know he can lead a crew of criminals, but now he changes course from a sea of blue to one of green. Malkovich also plans to act as an executive producer, along with Jennifer Rawlings, Elliot Webb, Alissa Philips, and Alex Goldstone. To accurately portray the lives of Humboldt’s underground growers, Brady’s spent over a year living in seclusion in the town. Her first-hand look at the residents, community, and life of these infamous counterculture icons gives her books a unique perspective. She shows how legalization impacts the way of life for these covert cannabis farmers and sheds light on the struggle they have faced for so long. The latest installment of Pot television promises to wet our whistles for more, and more we get. Spurred by the success of Weeds, this year has seen several series crop up across all avenues of television. Netflix set to star Kathy Bates in Disjointed, a dispensary located comedy. Amazon catching Margaret Cho to star in Highland, a comedy where she goes through rehab living with her family that runs a dispensary. HBO ordered six more episodes of weed comedy High Maintenance, about a Brooklyn pot dealer and his eclectic clientele. NBC grabbed Adam Scott of Parks and Recreation for their new series Buds. Will the widespread viewing of cannabis comedy and culture help garner public acceptance? It will surely get the world out of the cannabis closet. With so many big companies cultivating their own worlds of weed, the word is out. High-quality herb is nothing to get heated over. Are you ready for John Malkovich to take the reigns of cannabis kingpin? What is your favorite role for the eccentric actor? Will cannabis television help the spread of legalization? Share your thoughts on social media or in the comments below.